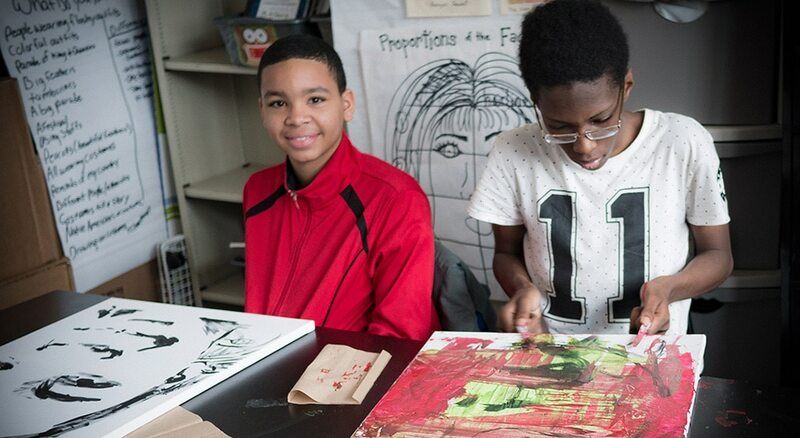 The Park West Foundation supports arts education, disadvantaged children and young adults, and vital environmental causes. Since 2006, the Park West Foundation has supported foster care youth with resources and educational opportunities. Learn about the amazing museum exhibitions the foundation has sponsored to promote art awareness. Established by Park West Gallery to support art awareness and education, at-risk youth, and global conservation efforts. 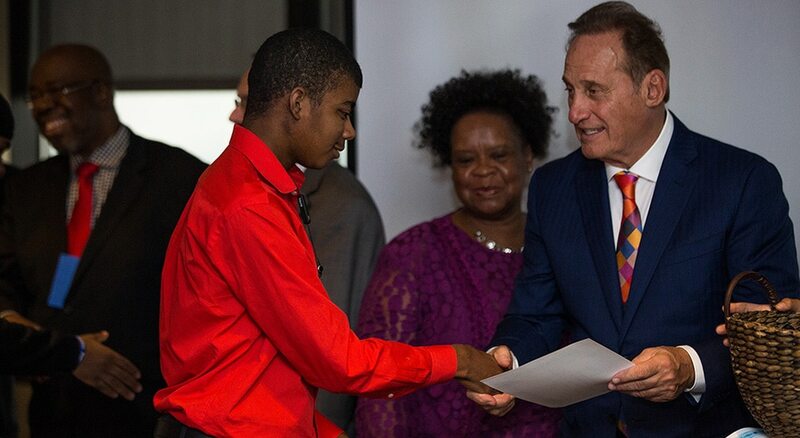 Since 2006, Park West Foundation has worked in cooperation with Park West Gallery to address the urgent needs of young adults aging out of the foster care system in Southeastern Michigan. The foundation has since expanded to support national and international programs that positively impact the arts and the environment. 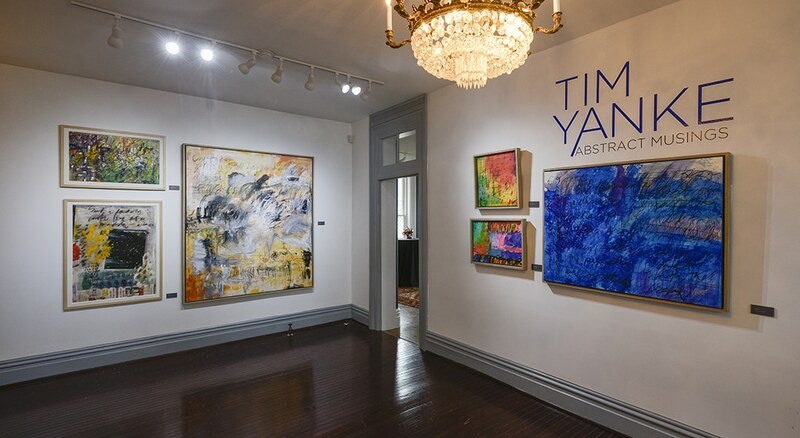 Founded in 1969, Park West Gallery is the largest privately owned art dealer in the world. It has brought the joy of collecting fine art to over 2 million customers through its cruise ship art auctions and special art events around the globe. Whether it’s masterpieces from history’s greatest artists or the latest artwork from leading contemporary artists, Park West Gallery connects people to art in a fun, educational, and welcoming way. The Park West Foundation is a charitable non-profit arm of Park West Gallery.